The Pianissimo! crew joined us in the studio for a live session March 08, 2017. 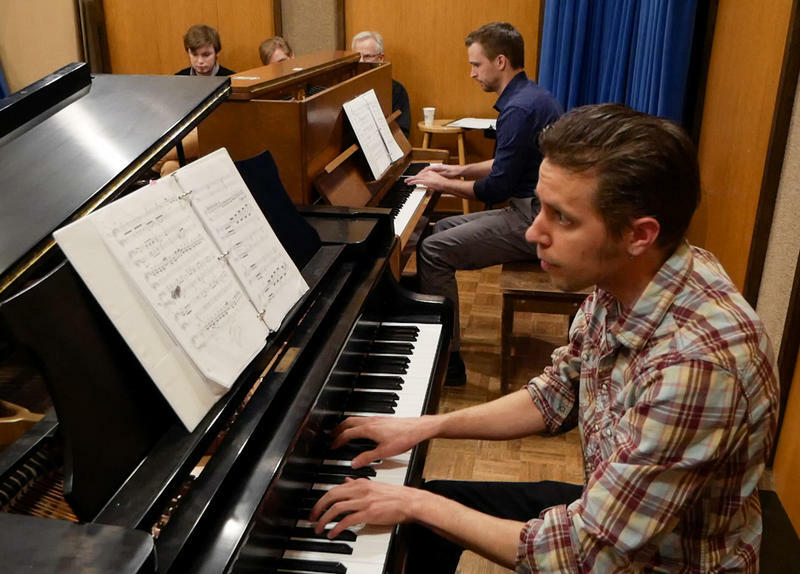 A dozen pianists shared two pianos and took turns playing songs for four and six hands. 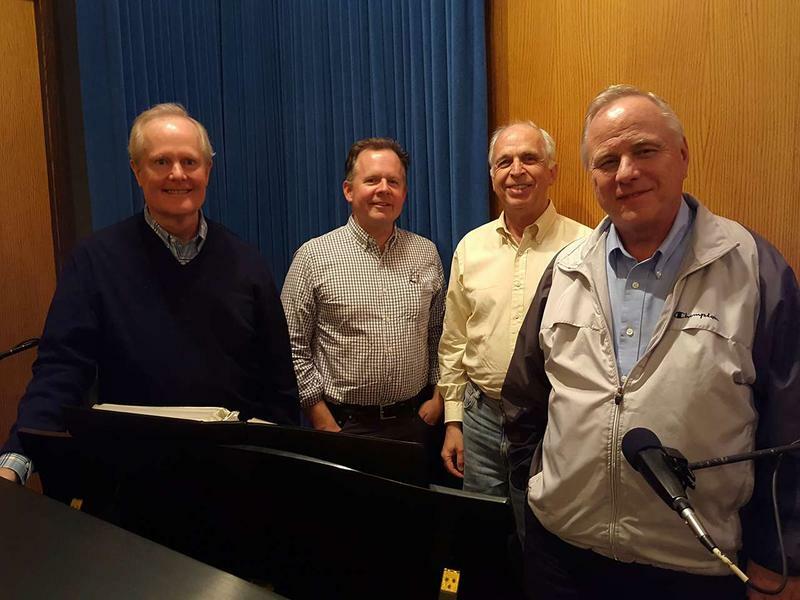 Paul Nonnenmacher (at the far piano) plays his arrangement of Franz Liszt's La Campanella, along with Scott Koljonen, live on Montana Public Radio March 08, 2017. 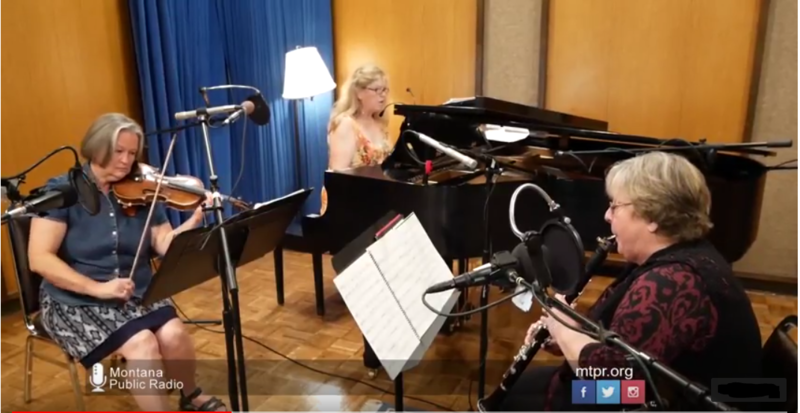 The American Piano Quartet plays Franz Liszt's Grand Galop Chromatique from Studio B at Montana Public Radio. 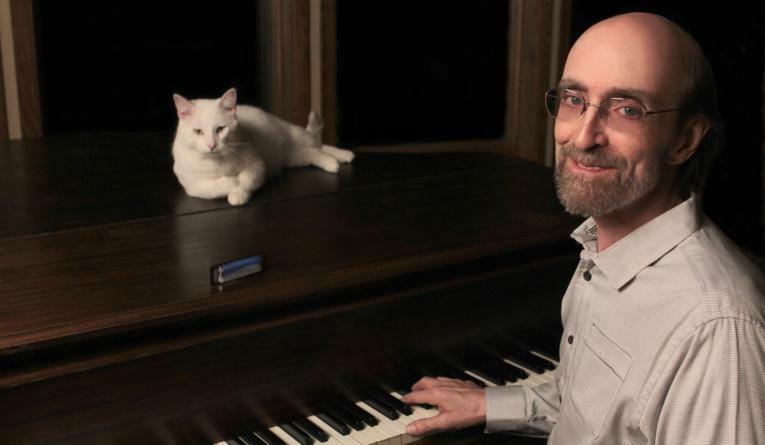 "If you've ever heard a piano quartet performed, chances are the piece was either composed or arranged by these guys," says Christopher Hahn of the UM School of Music. "Two pianos, eight hands, the sound is truly symphonic. Nobody does it better." The American Piano Quartet will be featured at the Celebrate Piano series from the UM School of Music on Wednesday, Nov. 16 at the Dennison Theater in Missoula. They'll perform at 7:30 p.m. They stopped by Montana Public Radio to give a taste of what they have planned. 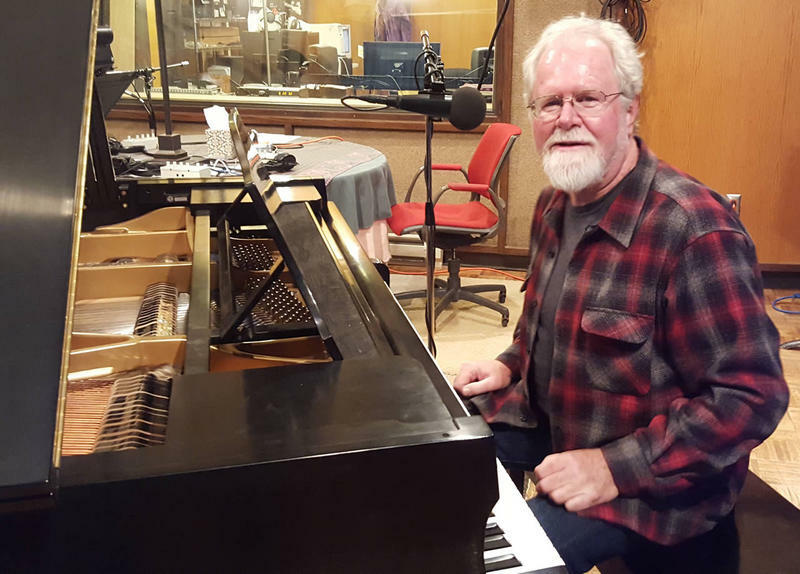 Grammy & Emmy award winning Montana composer Philip Aaberg stopped by Montana Public Radio studios today to talk about his musical career, his upcoming performances, and of course, to play the piano. Listen in, and mark your calendar for these upcoming shows.